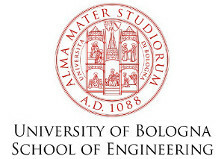 The event is endorsed by the Department of Industrial Engineering and the School of Engineering and Architecture of the University of Bologna, the Int. 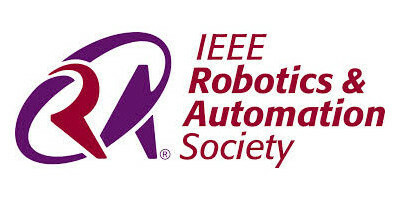 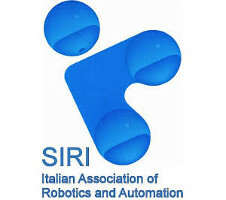 Federation for the Promotion of Mechanism and Machine Science (IFToMM), the Robotics and Automation Society of the Institute of Electrical and Electronics Engineers (IEEE-RAS), the Italian Robotics and Automation Association (SIRI), the Bologna Society of Engineers, and the City of Bologna. 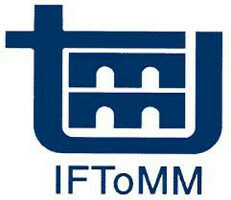 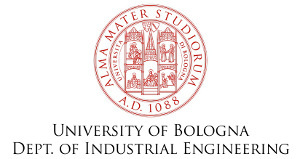 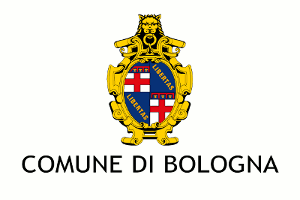 The generous funding provided by the Department of Industrial Engineering and the School of Engineering and Architecture of the University of Bologna, and the support of the IFToMM Young Delegates Program and the contribution of the European-Union-funded project "Manet ITN" are gratefully acknowledged.